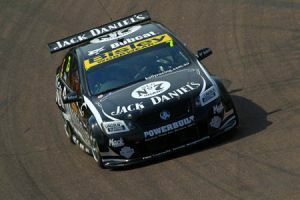 WIN FOR JACK DANIELS RACING! New Bobcat T870 Track Loader. 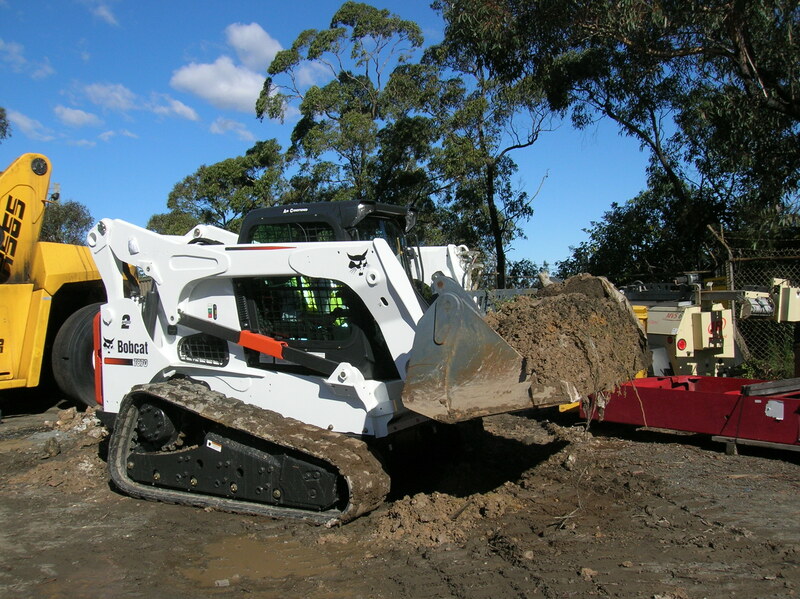 Bobcat Australia announces the release of the all new Bobcat T870 Track Loader.